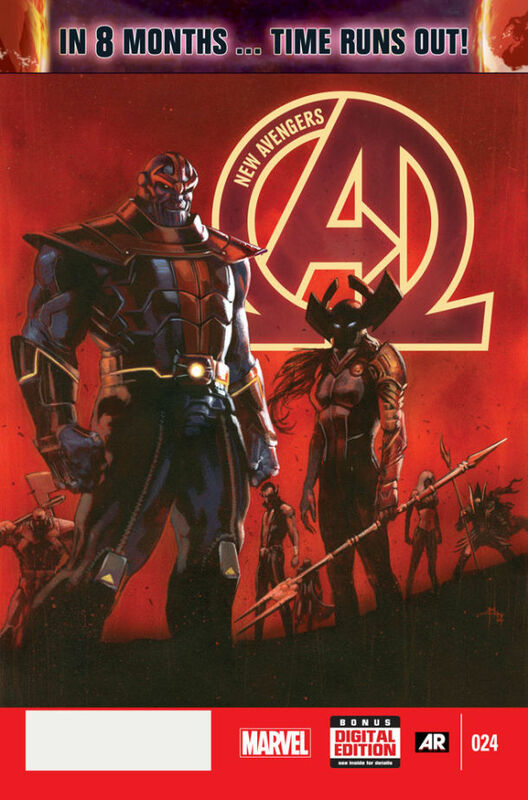 Comic Reviews: New Avengers and Harley Quinn: Futures End! Jonathan Hickman’s other Avengers title kicks into high gear with New Avengers #24, which is also under the “TIME RUNS OUT” banner. However, unlike the Avengers issue, NA doesn’t waste anytime giving you what you really want: Namor and the Cabal absolutely wrecking stuff up. Of all of the fall TV shows based on comics, Gotham stands out as the most high profile. For one, it’s aiming to mimic the look of Christopher Nolan’s Dark Knight Trilogy, and the pop culture sites are heavily hyping it. 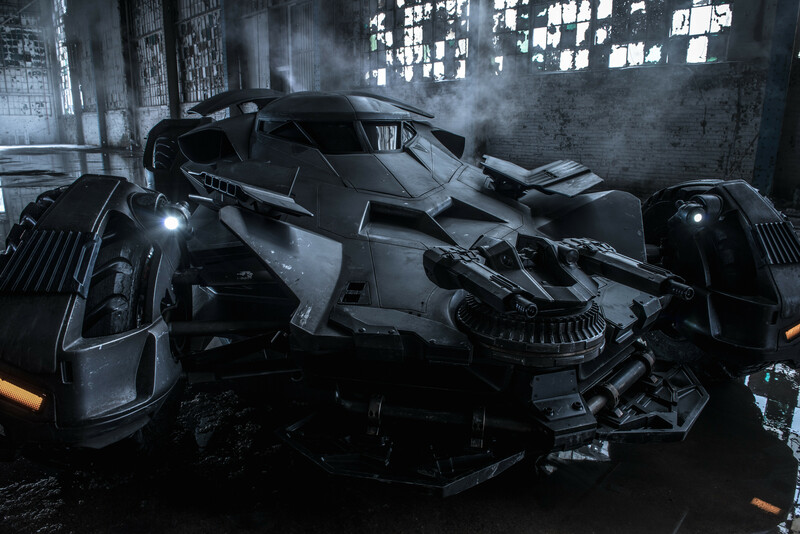 Plus, it’s based around the world of friggin’ Batman, one of the most popular fictional characters of all time. After a five-year wait, Deadpool is finally getting his own movie. Yes, the only good thing to come out of X-Men Origins: Wolverine (well, in the first ten minutes) is getting his moment to shine, and the most surprising thing about it is that Ryan Reynolds is still attached to star in it. Comic Reviews: Edge of Spider-Verse and Manifest Destiny! What’s that? I already did a review of an issue of Edge of Spider-verse? And I did it last week? 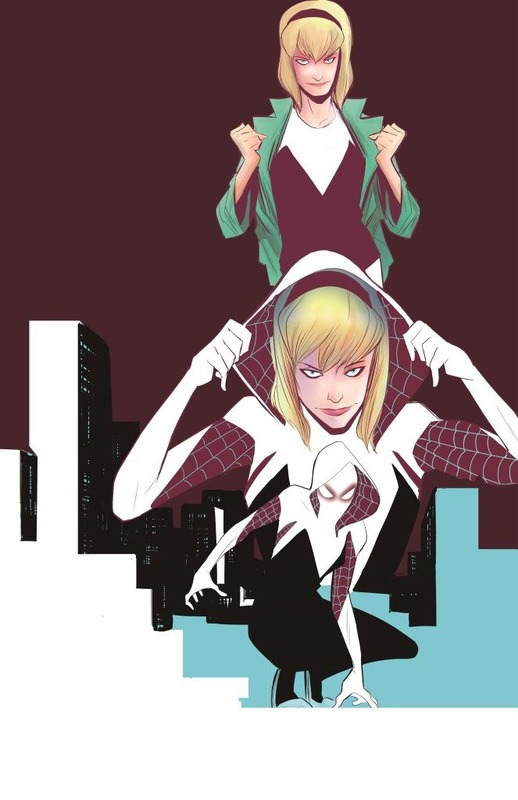 Comic Reviews: MPH and Edge of Spider-Verse! 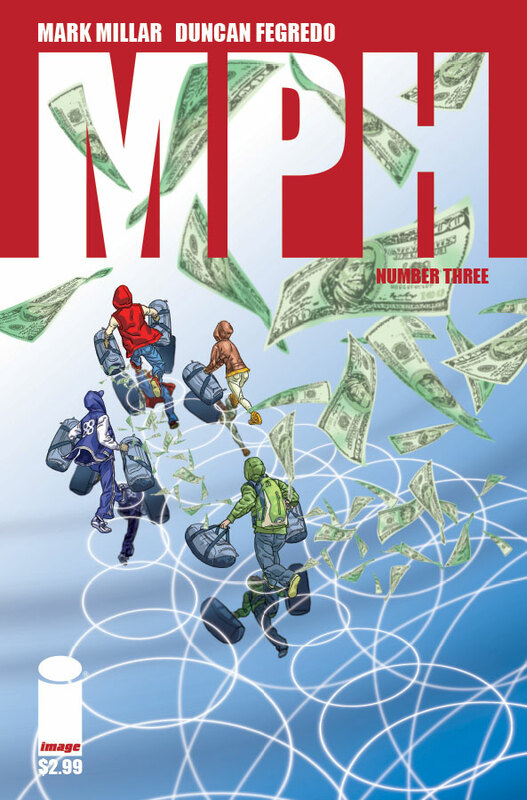 MPH #3 from Mark Millar and Duncan Fegredo finds Roscoe and his pals doing what a lot of young people would do if they discovered they could gain superpowers from a pill: they rob banks. 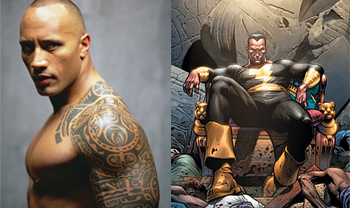 It’s finally official: The Rock (or should I say Dwayne Johnson) is playing Black Adam in WB’s Shazam movie. 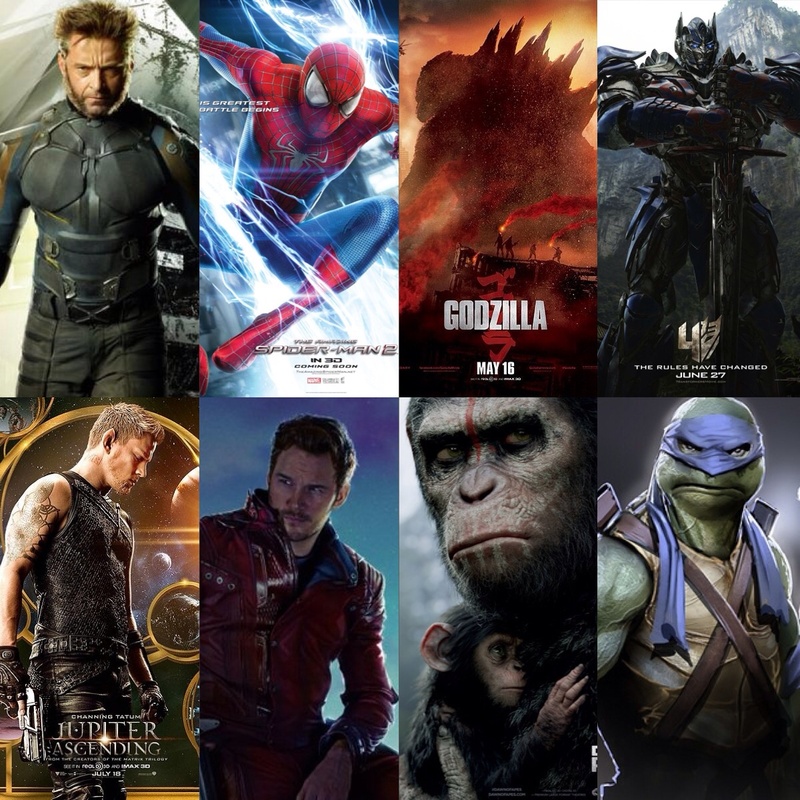 This casting is so good that there has to be a catch. 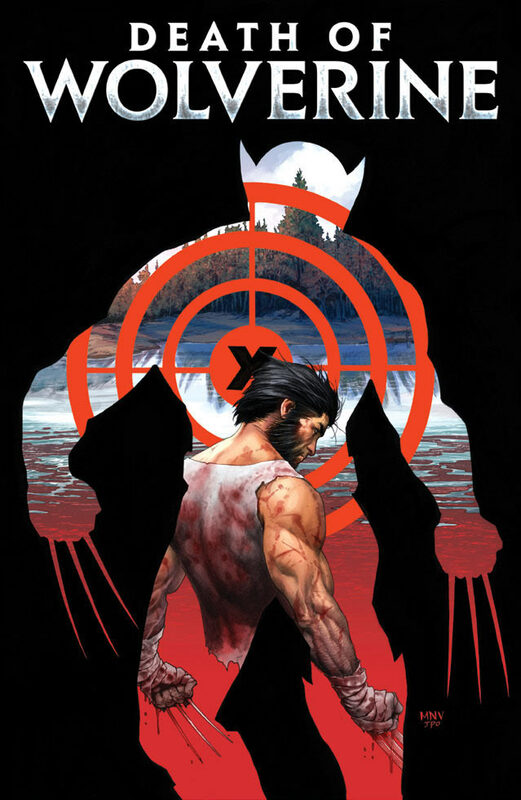 Comic Reviews: The Death of Wolverine and Original Sin!